  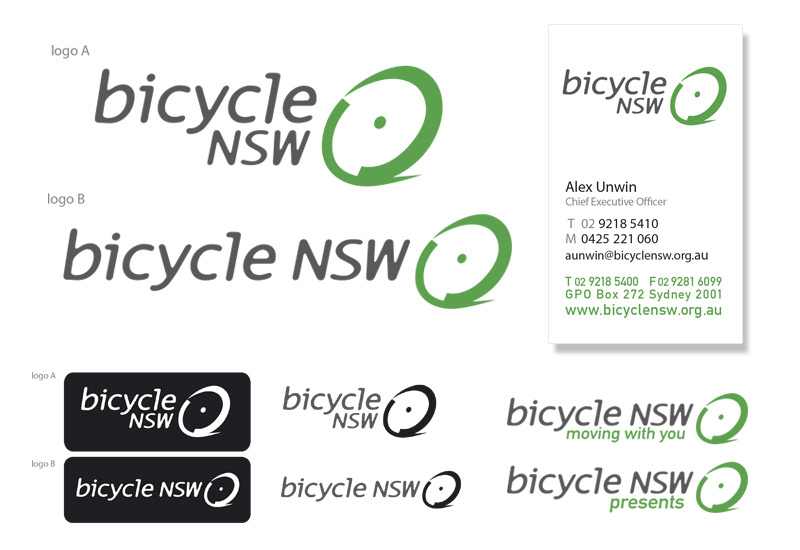 Branding, comms design and illustration for events and promotional material. 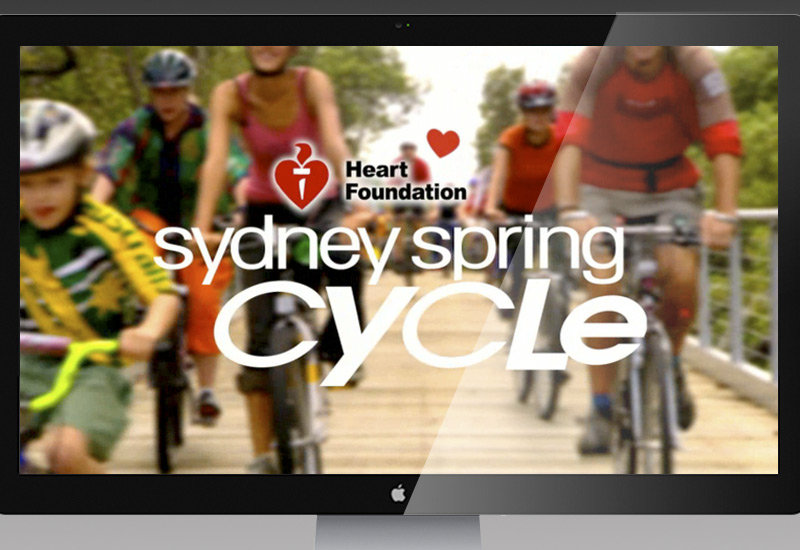 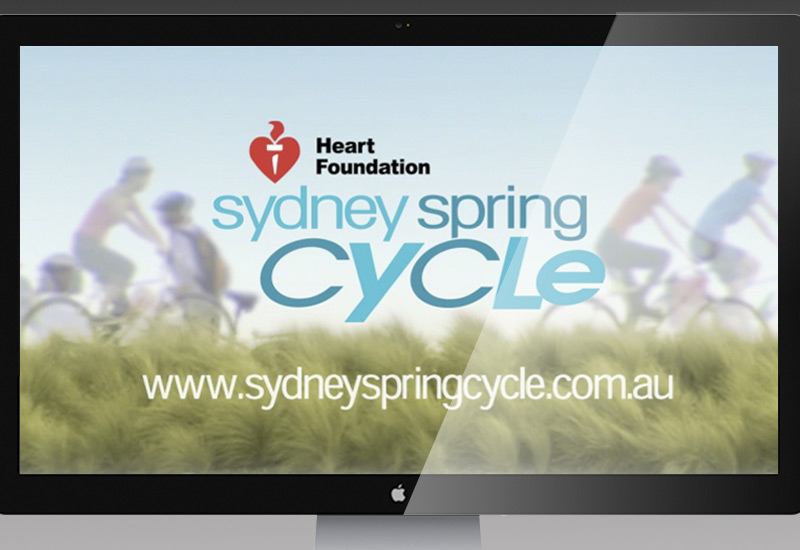 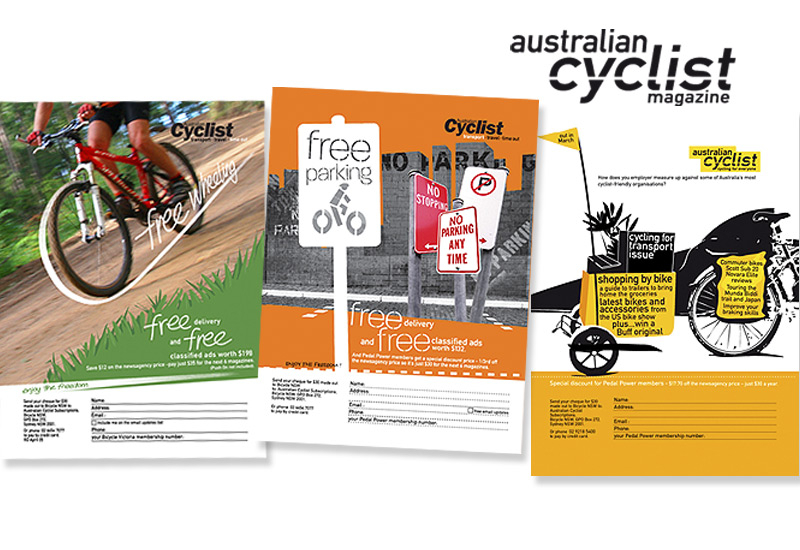 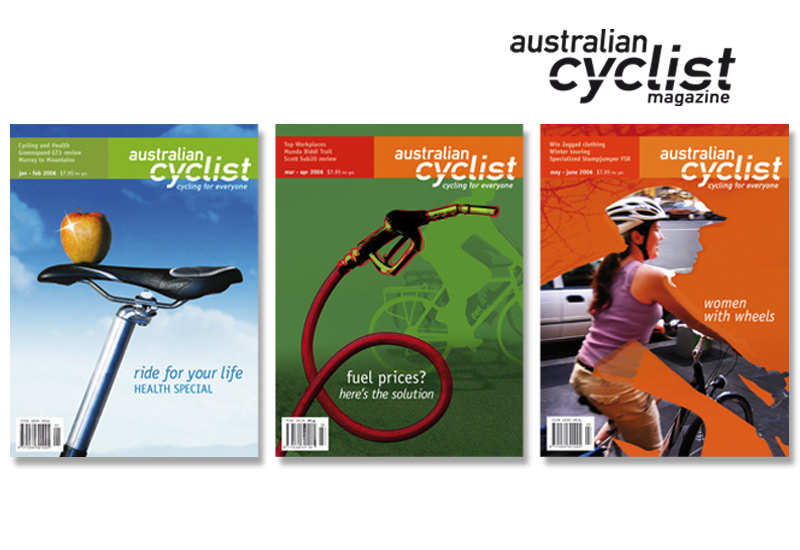 Redesign of the Sydney Spring Cycle and complete comms kit, including a TV promo. 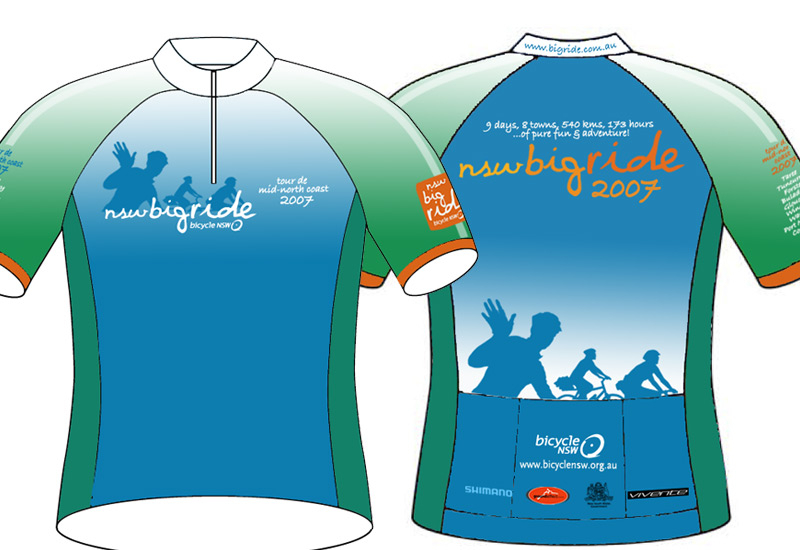 Also re-branding of the long running Big Ride – annual tour through rural NSW.